In the past, LDAP was regarded as just another part in the entire scheme of authentication protocols, existing alongside RADIUS, SAML, OAuth, among others. Attaching LDAP and these other authentication protocols to various IT scenarios causes clutter (and a plethora of solutions that need to be managed). On the other side of this, simply using just LDAP as the sole solution across the board doesn’t cut it either because not everything talks LDAP. Wouldn’t it be nice if there was a multi-protocol solution that could take a largely LDAP-based approach, while including SAML-based SSO solutions? Our solution spans internal systems, applications and even cloud-based infrastructure. Bringing all of these under one roof allows your organization and end users to be more agile, while saving IT admins from laborious, time-consuming protocol work. 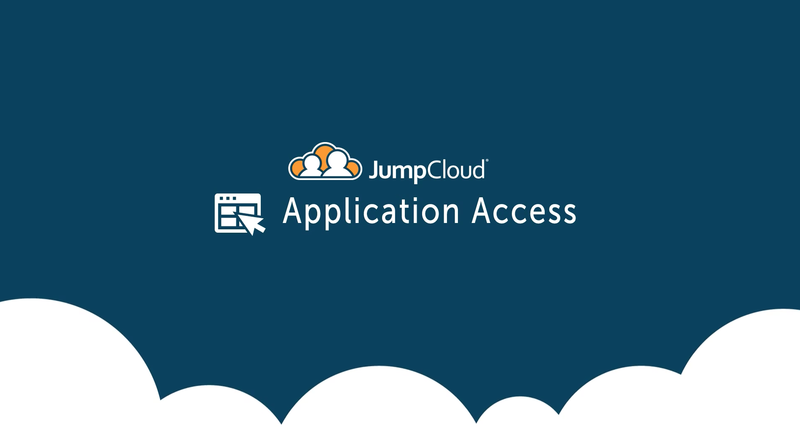 With JumpCloud’s unified cloud directory you can access web apps via SAML SSO and achieve multi-protocol support. Multi-protocol support means that you can choose the IT resources that are right for your organization and not worry about whether you can integrate and manage them with the IT tools that you have. Windows, Linux, and Mac devices can all be authenticated from the cloud-based directory. Beyond this, the platform for identity management encompasses authentication methods ranging from LDAP support and RADIUS support to even REST APIs. 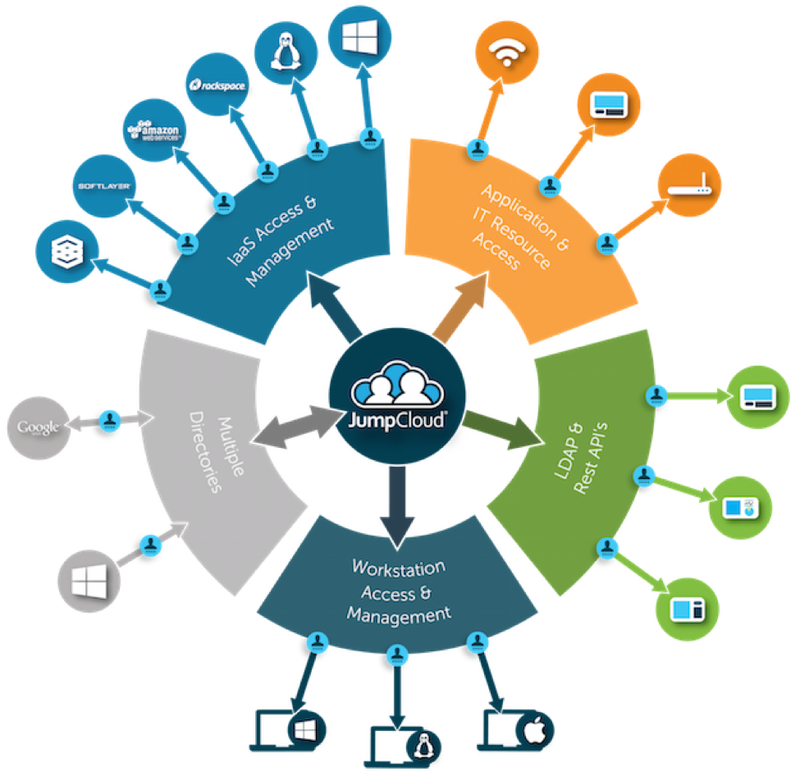 With JumpCloud, IT admins can connect users to the diverse IT resources they need. Devices, systems, applications, and networks both in the cloud and on-prem are also served to end users. If you would like to learn more about how our Directory-as-a-Service can push your organization further into the future drop us a note. In addition, signup today (free for the first ten users) if you would like to test JumpCloud for yourself.